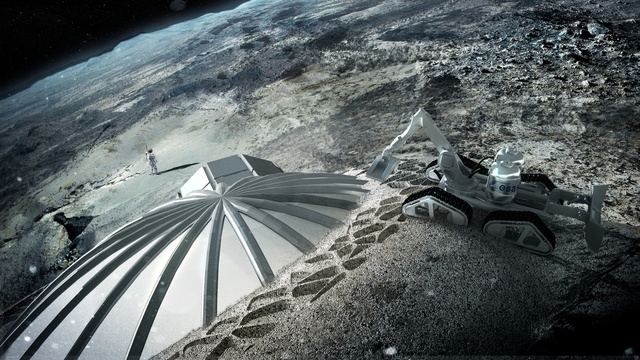 Today it is the most realistic plan for the construction of the first Lunar base. 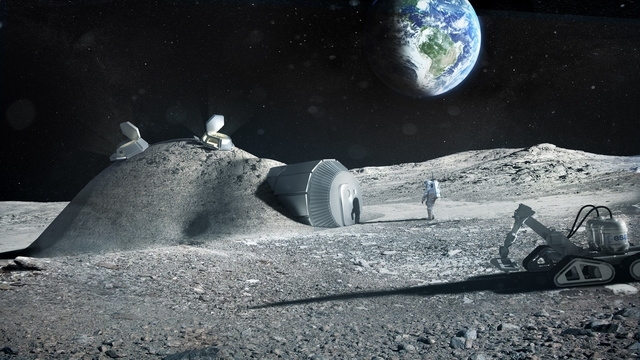 It will be more effective and cheaper to implement than any of the existing alternatives, because it uses a three-dimensional printing for quick conversion of the lunar soil in the inhabited dwellings. 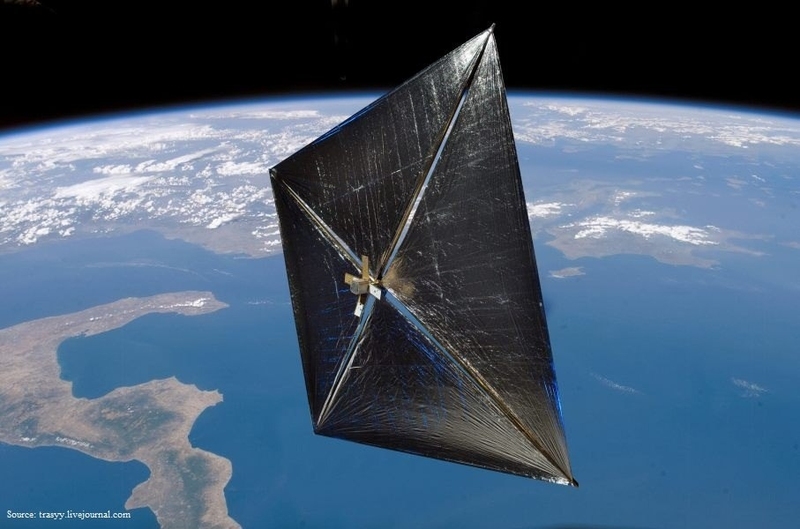 The U.S. space Agency plans in 2014 to launch the largest for all history of the solar sail, covers an area of 1200 square meters. With the approval of the heirs of Arthur C. Clarke, the famous writer, developers named their project Sunjammer that literally means "viimastel of the Sun". Registered such name is written in 1964 story about Clark races on "sun boats". 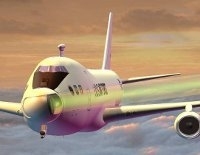 The U.S. Agency DARPA signed with Lockheed Martin a contract for the development of compact laser defense systems for airplanes. This laser turret promises to be much more effective than any automatic gun - she has unlimited ammunition, high accuracy of fire, the possibility of intercepting missiles and low collateral damage. 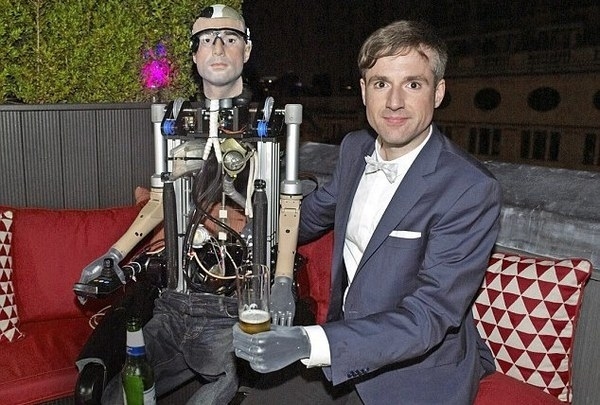 Scientists have created man from artificial limbs, known as Rex. It is a small robotic exoskeleton, consisting of an array of artificial limbs and organs, collected around the world. Scientists of Australia believe that a person can not get old. According to scientists, this discovery was possible thanks to the snails. Experts believe that in snails have the ability to slow the aging process during hibernation. In case if it will be possible to identify these genes, it will contribute to the prolongation of human life. According to biologists, some snails can prolong his life from 3 to 23 years, which can be compared with the prolongation of human life up to 500 years. 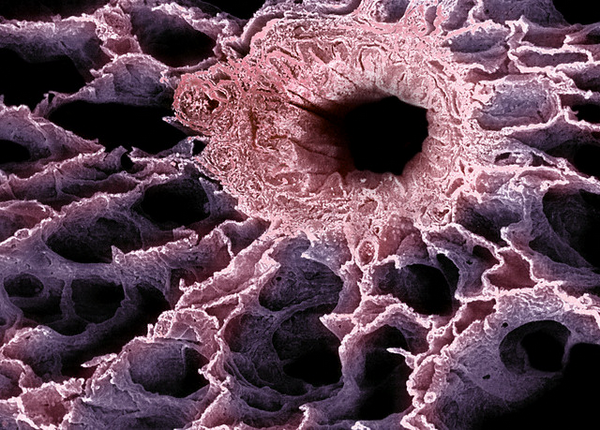 When scientists want to check something on living tissues, they are used to this layer of cells grown in some special vessel. 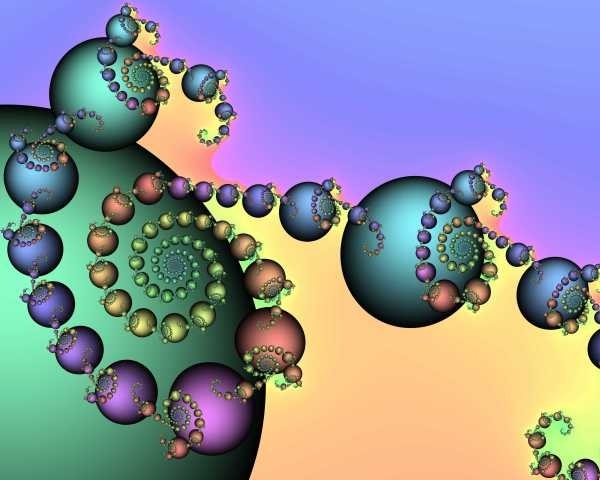 It is easy to guess that such a two-dimensional layer is not too similar to the real body, where the cells are organized in a three-dimensional structure. And is that really reliable results need to confirm their experiments with these organs, cells which communicate the most natural way. 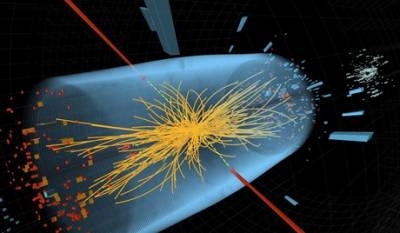 Francisco Jose Soler Gil from Seville University and Manuel Alfonseca of the Autonomous University of Madrid (both Spain) considered two of the most popular variants of the concept of an infinite Universe in which history repeats itself an infinite number of times in various far-spaced points of space. 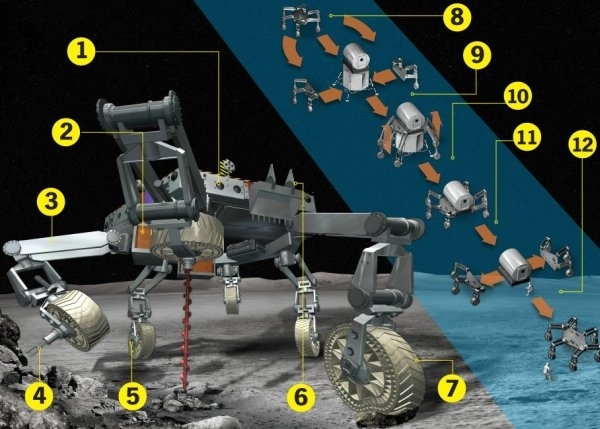 Any construction base on the moon (and not only) will require effective means to move freight in conditions of loose surfaces and low gravity. 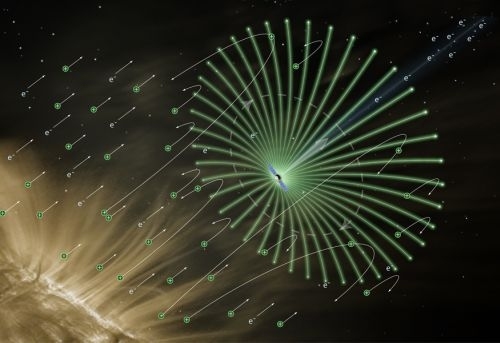 Specialists of the research laboratory of electronics of the University of Helsinki has developed design and technology deployment electric space sails (ESAIL)with a radius of 1 kilometre, which, interacting with the charged particles of the solar wind, would ensure constant acceleration of the spacecraft traveling to a long and distant journey into the depths of space. 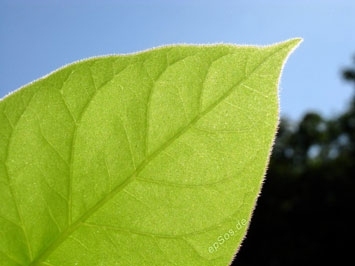 A group of British physicists and biologists in the framework of the pilot research project has developed a technology that reproduces the natural process of photosynthesis in artificial conditions. According to the authors of the project, the goal of such research is the more efficient use sunlight as a source of electricity. Nuclear rocket engines are not a novelty. In 1960, the U.S. and the Soviet Union developed and tested thermal nuclear missiles. 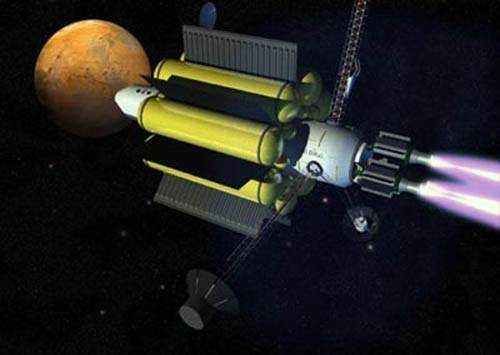 Now, in the framework of the expanded programme Exploration Systems NASA plans to demonstrate the viability and evaluate materials thermal systems of nuclear power plants for use in future deep space missions. 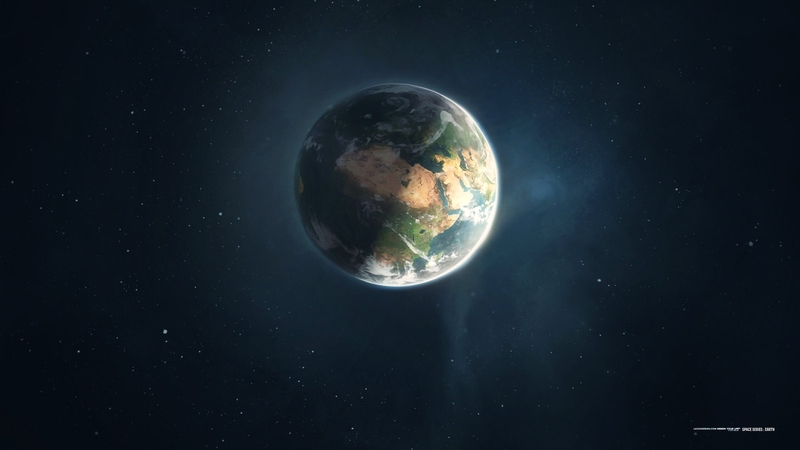 "Using inexpensive technology solutions and combining inherited space program with the innovation of the current technological young geniuses, we will be able to realize what was considered impossible just a few years ago," said the head of the Deep Space Industries Rick Tumlinson. Any weapon, based on previously not used physical principles, more and more attracts the attention of the military, because the promises great benefits to those who will manage its first use. 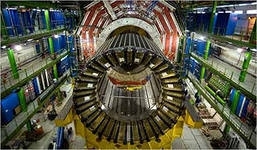 One such innovative projects is magnetohydrodynamic explosive weapons MAHEM, striking objects jet of molten metal.